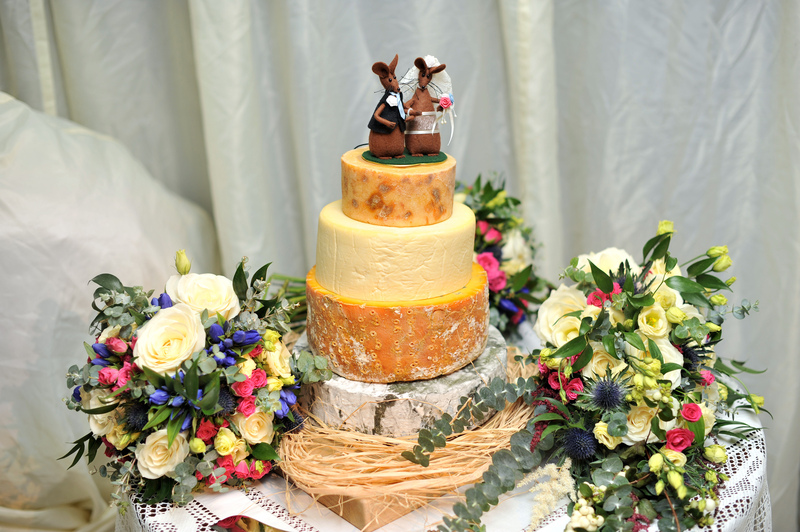 Whether you are planning the wedding of the century or a low-key celebration we will use our expertise to help create a bespoke cheese tower to any given budget. and arrange a collection date. 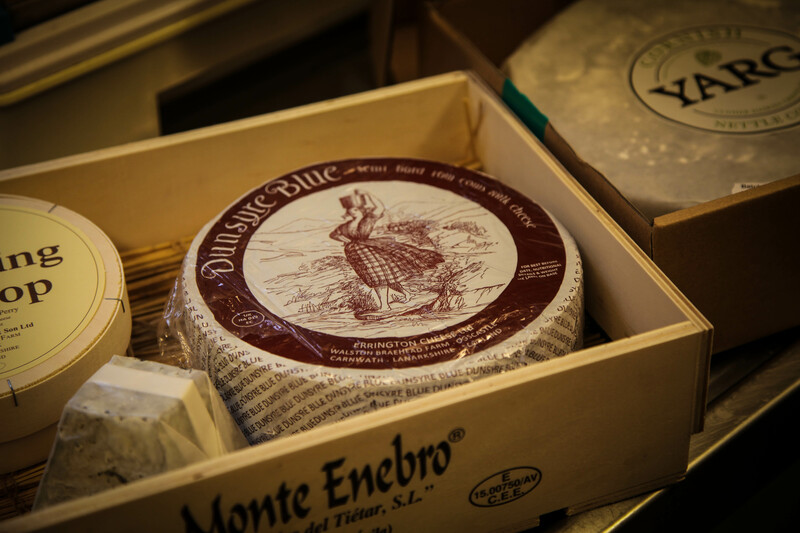 The cheese will be wrapped and boxed carefully on the morning of collection ready for you to take away, it will be left un-assembled for ease of transport. We recommend that you book the consultation a few weeks in advance of the event to allow us enough time to monitor and care for your order and be able to deliver it to you in prime condition for eating. 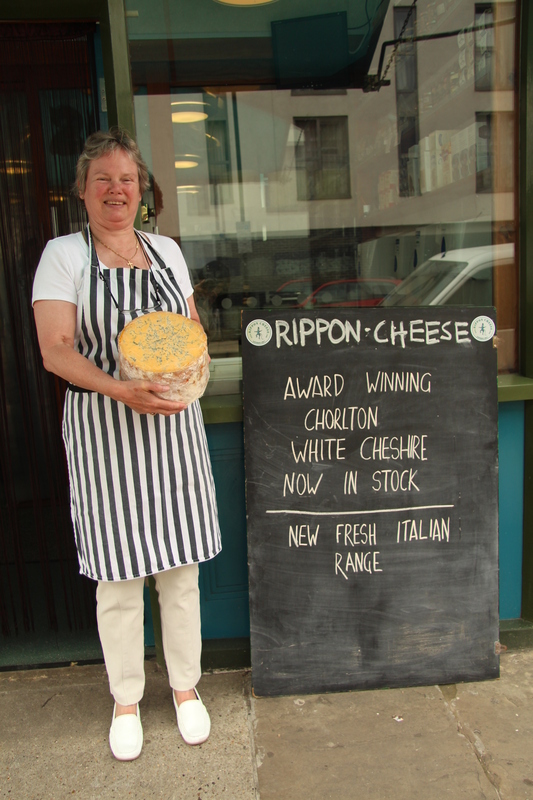 It’s no good just having a show stopping cheese tower it’s got to taste amazing too!